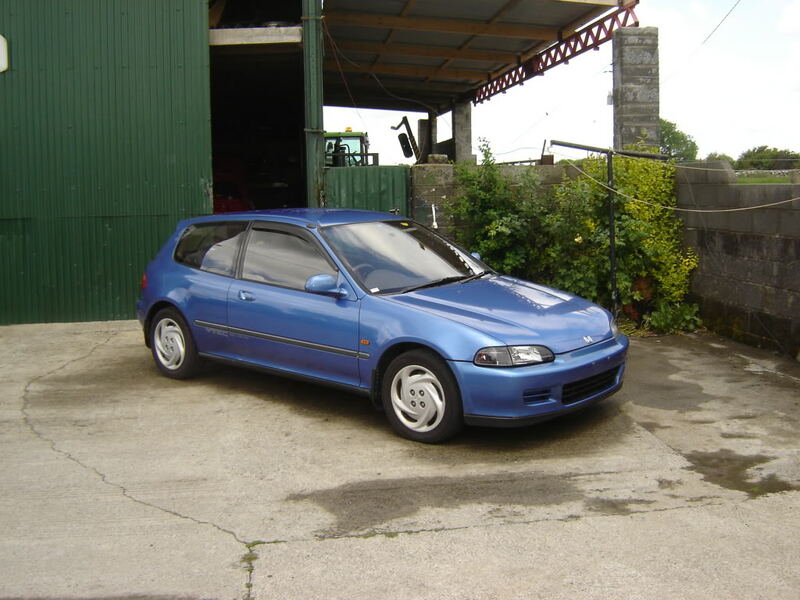 As we came to peaceful agreement, after ''doing, jordan'', we are now moving on and taking SIR_ITR's mint eg6, which everyone on here knows and loves. As for the prize, this week we have a real treat for the ''street tuners''. Ever had a dilemma of choosing a good ecu to maximise your honda's performance without spending hundred's or thousand's of euros? Spoon, Mugen, Jun and other preprogrammed jap ecu's, waste of time! Honda-Data, Chrome and Apexi Neo, stay away from those! 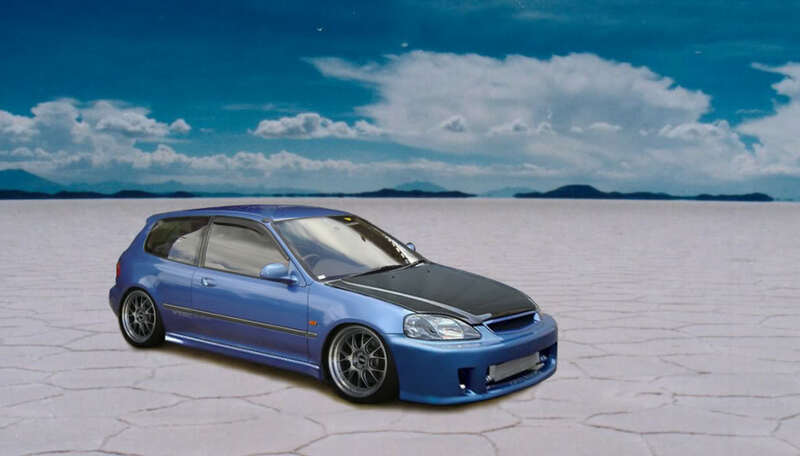 Multi-turbo Peformance as an established name in motorsport world would like to offer the winner of this weeks competiton, thier unique Self-Programmable 24/7 live ecu, which is plug and play job, and gives your ''honda vtec'' 20bhp not-proven gain on the spot. *editors note, this prize is only a joke like rest of them, and its not recommended to use in your car. Ive a feeling competition will be tight on this one, great picture work with! thats the best pic we cud possibly ask for so no excuses!!! and stephen your not allowed make the car the way you have it now!!! only fair!! @Chef wrote: Ive a feeling competition will be tight on this one, great picture work with! good stuff lads, no im not doing it as it is now! im doing a blingier version! what id do if money was no object! on a serious note i love that pic, its so standard and looks class! i'll have a go when i get a chance! if you but two of them chips you get one free! Group buy? Or you could put all three int he one car! imagine the torque steer! @SiR_ITR wrote: if you but two of them chips you get one free! Group buy? Or you could put all three int he one car! imagine the torque steer! 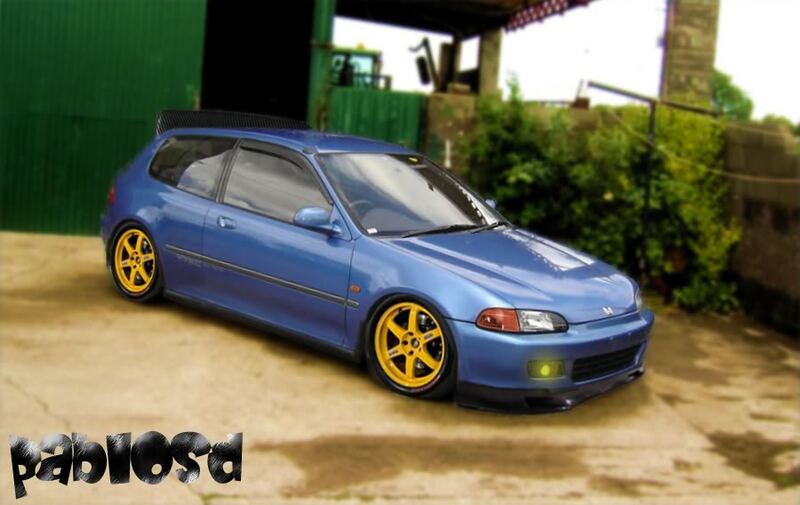 imagine kick out of the vtec yo!!! 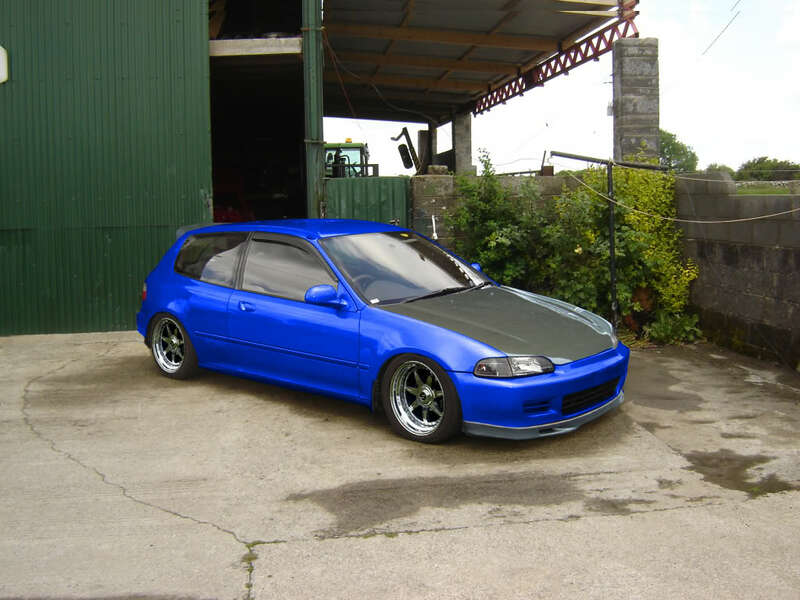 id say u'd blow da vtec thru da roof after a while, with the overfuelling they offer!!!!! did ye all start this?? im actually done i dont wanna do any more cos i lik it the way it is. them image wheels cost stupid money! track wheels! ha thats class man!! i was gonna do that!!! minty! 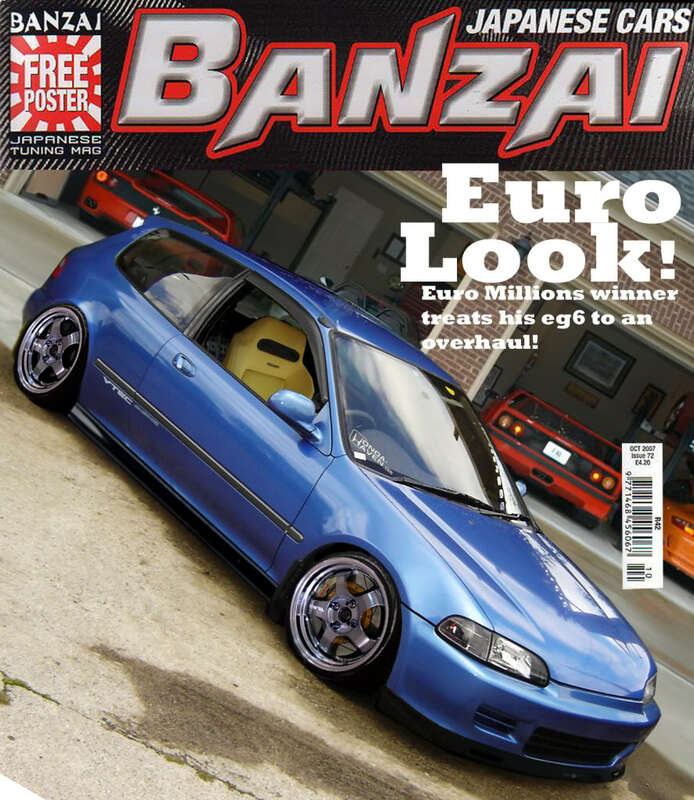 Had to do it, throw a polished cage in there now too and it would be my dream eg!! Haha I knocked down that shed out the back too if ya noticed..
yeah lol i spotted that too! the poor shed!! Serious work lads! really like chefs! I like the way ye both used a spoon style lip! like whats on it! ha ha! Ive mine started to but wont finish till friday cuz of exams!